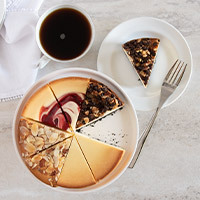 The Big Apple is always changing, so it seems only natural that we’d take the classic New York staple dessert and dress it up a bit – in keeping with the pace of the city that never sleeps. 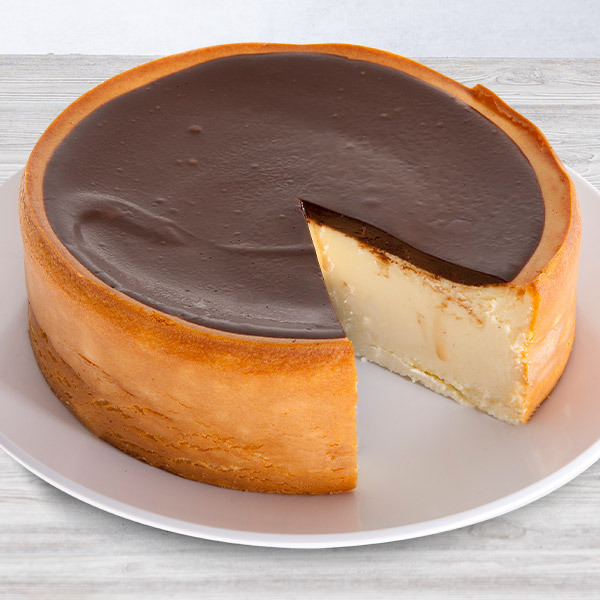 Our smooth, creamy New York style cheesecake is topped with a thick layer of rich chocolate fudge to make a dessert that’s nearly impossible to resist. I cannot say enough about this company. Bought my brother a cheesecake for his birthday. He lived in North Carolina and the hurricane was going on. It was not delivered to him. I called and they where so friendly and understanding. 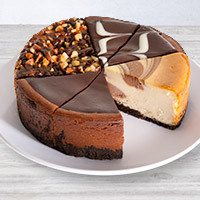 They sent another one to him which he received and he loved the fudge cheesecake. I will go to them every time I need a goodie sent. Greatest company I have had the pleasure to shop from in a long time . this is a great cake, very smooth and the fudge on top is perfect. I would recommend this to all my friends. My GF loved it and recomended it to her friends. 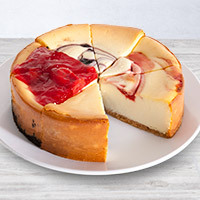 I may even order one for myself since I'm a cheesecake lover.